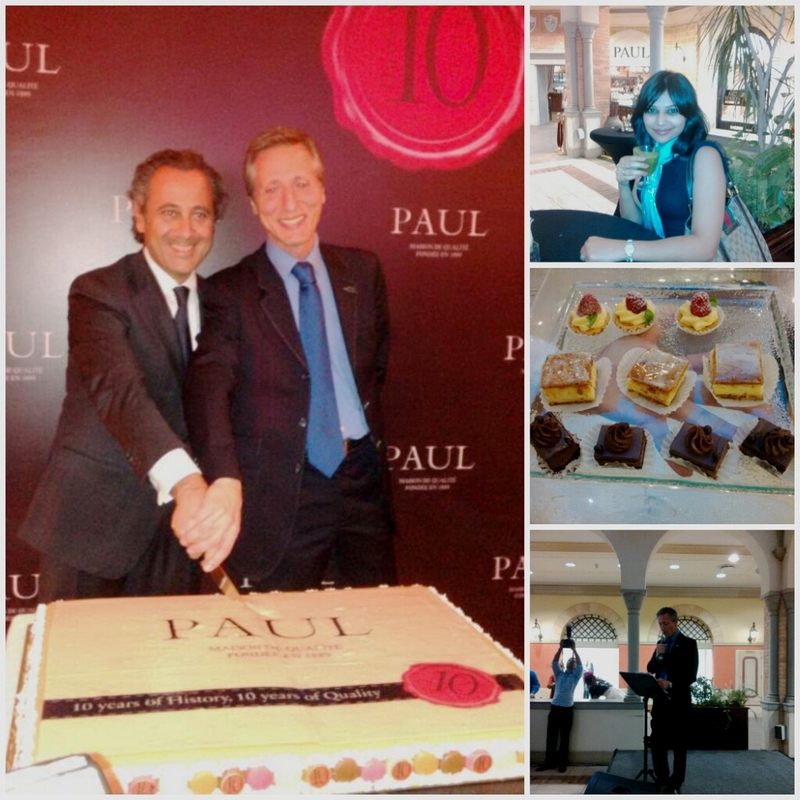 PAUL is celebrating its 10th anniversary in UAE! 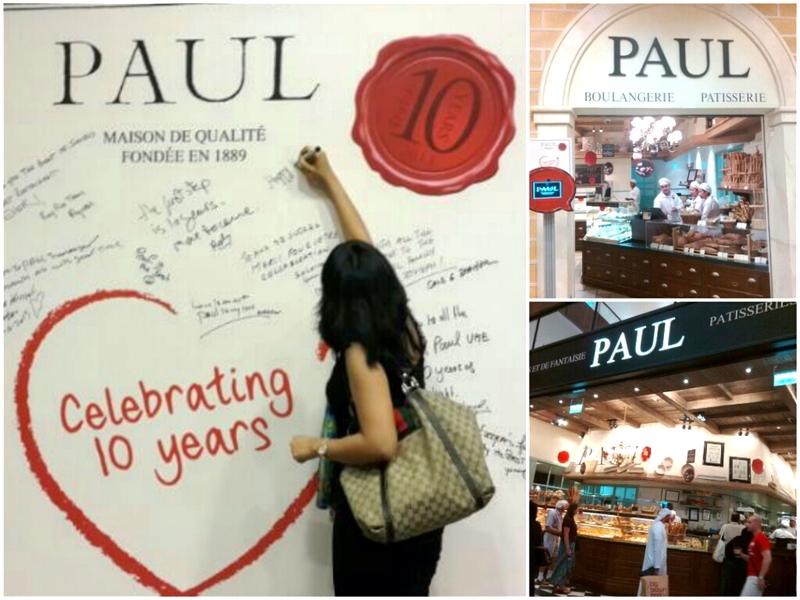 Paul Bakery and Restaurant commonly known as Paul Cafe celebrated their 10th Anniversary at Mercato Mall, UAE last week and the fever is still on. You won’t miss the Billboard on Sheikh Zayed Road announcing the anniversary celebrations and the Facebook competition on Paul Arabia page to get a chance to win a pair of tickets to PARIS with a 2-nights accommodation! Exciting isn’t it? It sure has become the Talk of the Town. I was invited to the celebrations at Mercato Paul Café, where it all started 10 years ago. The event was graced with the presence of Mr. Maxime Holder, Chairman of Paul International. He spoke briefly about the success story and proudly announced that Paul is going to complete 125 successful years internationally. It was nice to go down the memory lane with Paul Café through their video presentation. It showed how Paul Cafe has successfully given people all over the world a slice of French Life. 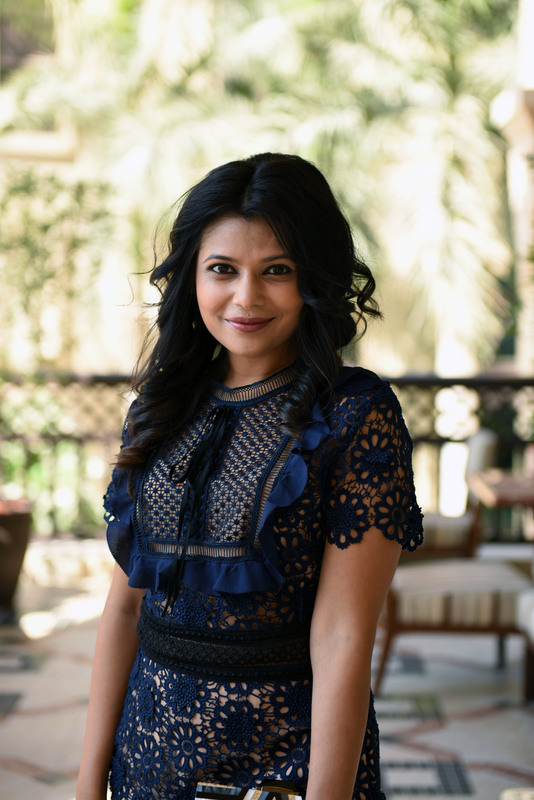 The elaborate French theme party continued with a live singer enthralling the audience with her lovely voice as they enjoyed the wide range of canapes and refreshing juices. The guests also fell in line to pose as live models while the Live Sketcher produced accurate & beautiful images on paper. The music was on as the guests mingled around and enjoyed to the fullest. 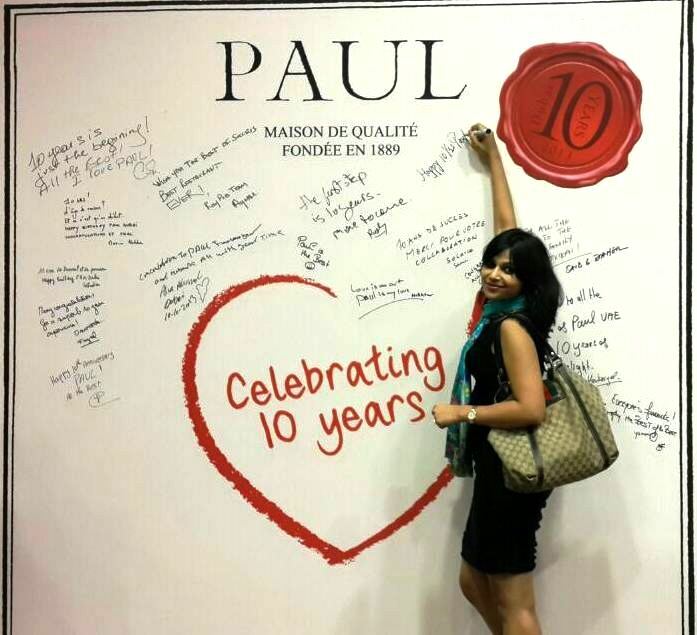 Jivewithdeepti wishes Paul Café happy 10 years and many more to come!! Previous: Previous post: WIN a Gift Hamper worth over 15,000 AED: “THE BATTLE OF THE BRIDES”! !